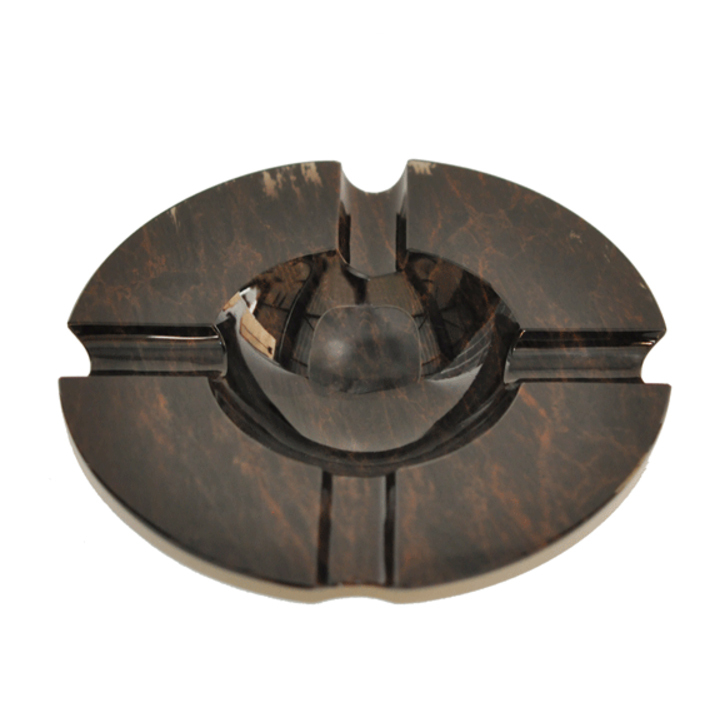 When it comes to cigars, the environment is as important as the quality of the product itself. 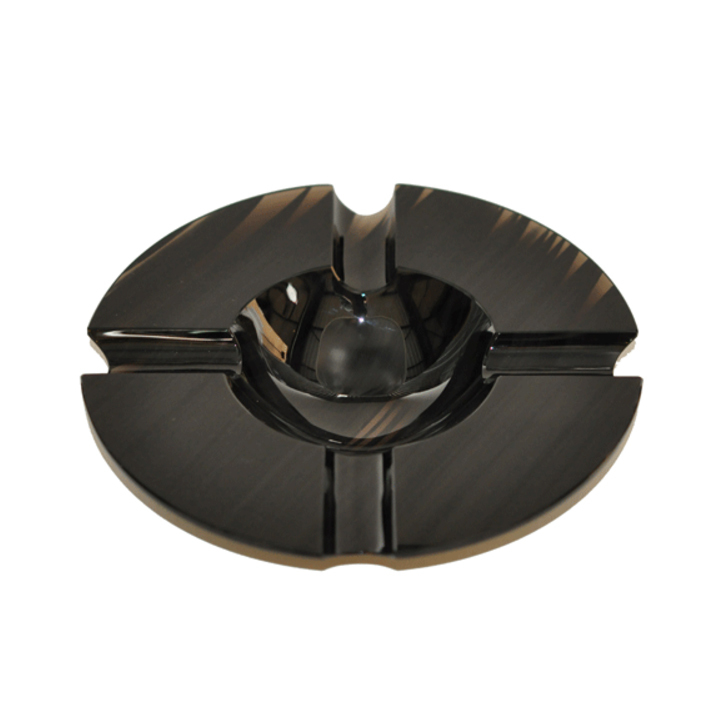 In fact, it is often the finer details which make each cigar different to the last. 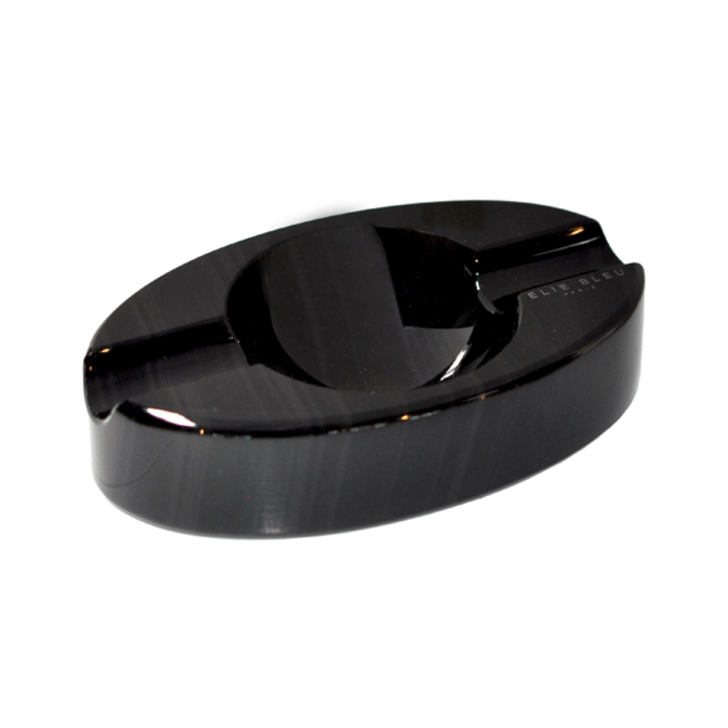 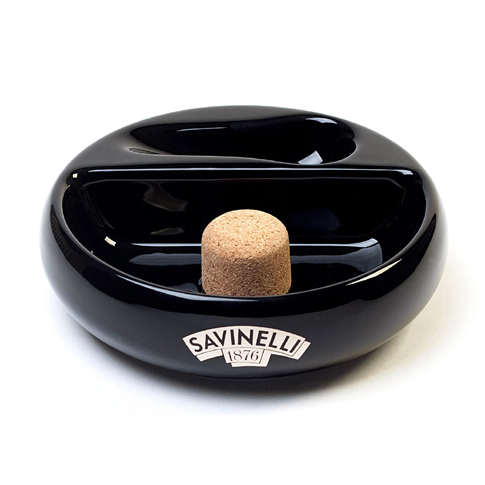 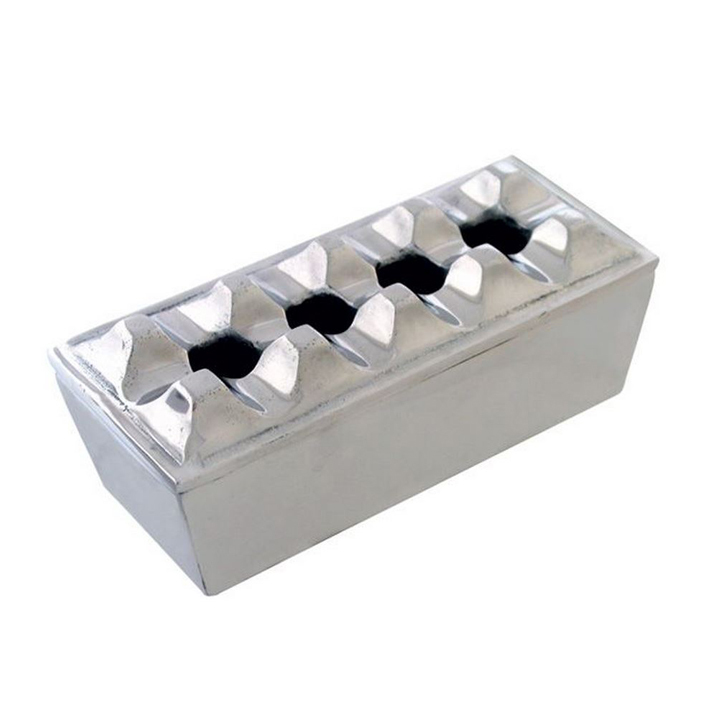 Having the right set of accessories – ashtray, case, cutter – not only makes it easier to smoke a cigar as it was intended, but when selected with a keen eye they bring a classic ambience to any office or smoking room. 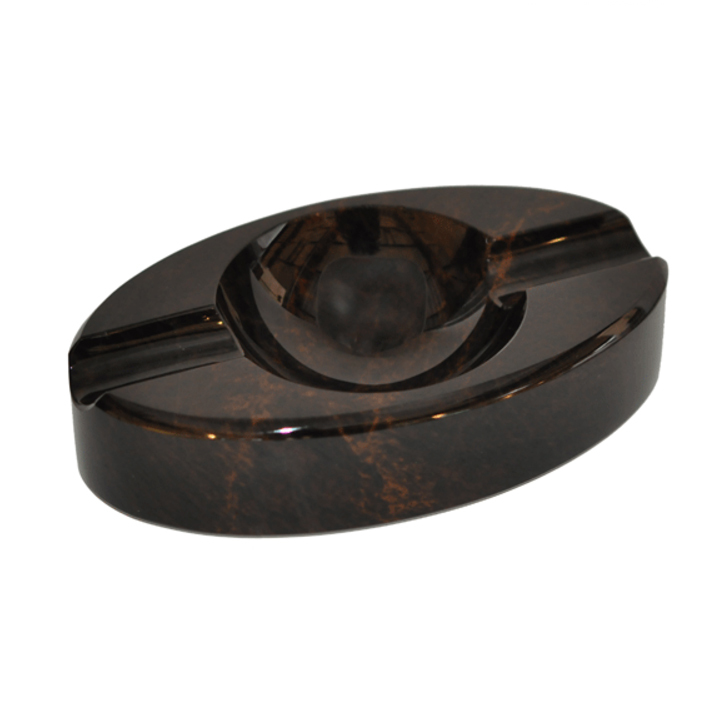 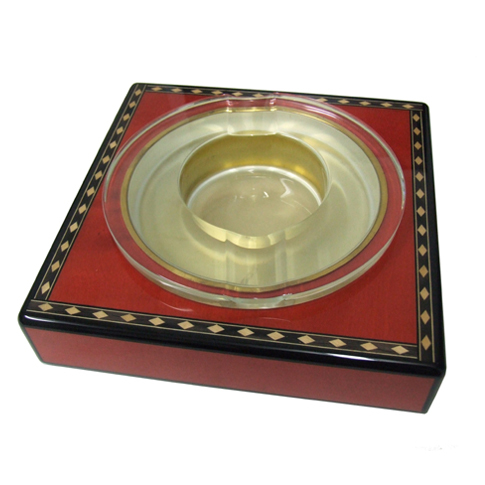 Alexanders Cigar Merchants have an impressive selection of designer ashtrays available, with styles to suit any environment or taste. 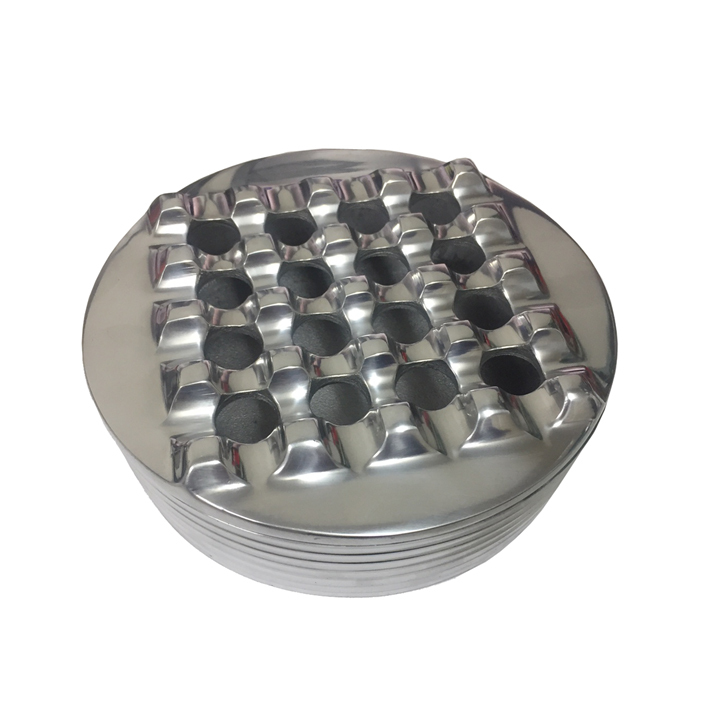 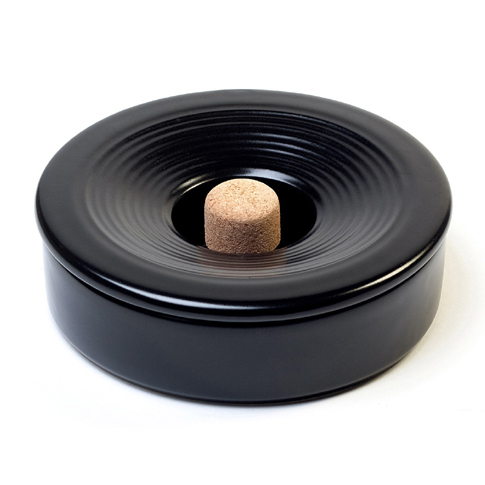 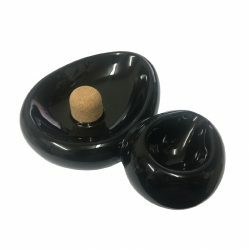 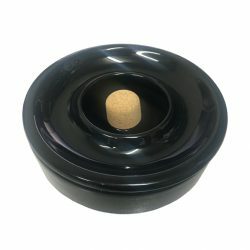 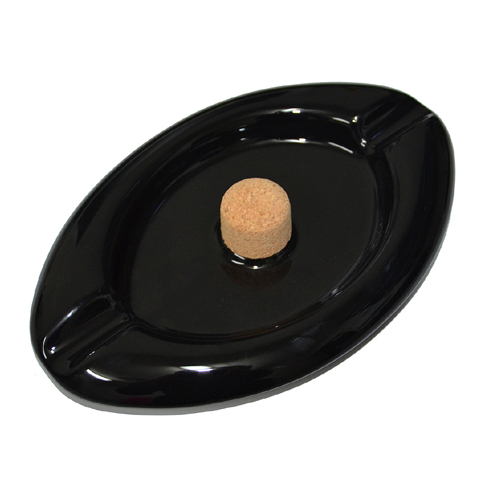 Alexanders Cigar Merchants understands that our cigars are purchased by a colourful and varied clientele, and so we carry an eclectic mix of ashtrays united only by their sharp design sense and quality manufacture. 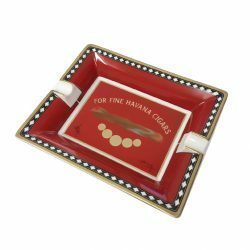 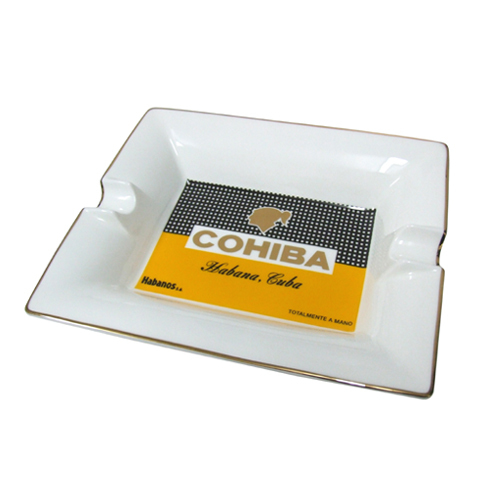 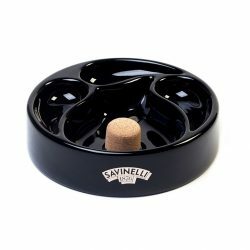 Whether you would prefer a beautiful china dish bearing a pop art portrait of one of history’s smoking personages, a slickly modern “egoist” ashtray with its stainless-steel contacts and compact design, or a beautiful Arturo Fuente etched crystal tray, we are certain you will find something in our range of cigar ashtrays to catch your eye and enhance your décor. 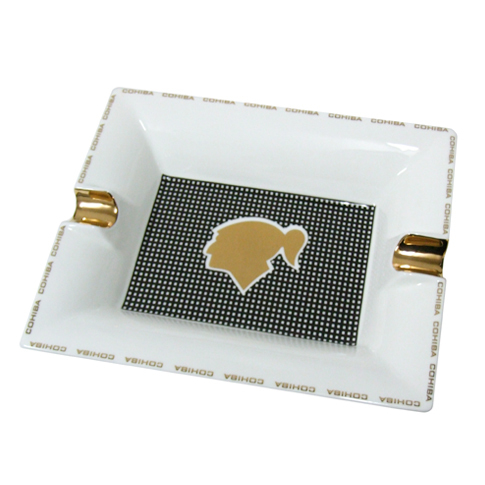 Available online now in all shapes and sizes.